So you want to be a runner, huh? With organizations such as RUNGRL and Black Girls Run, it’s never a question of how, but when? And the “when” begins at your feet — because that’s what is going to get you moving. 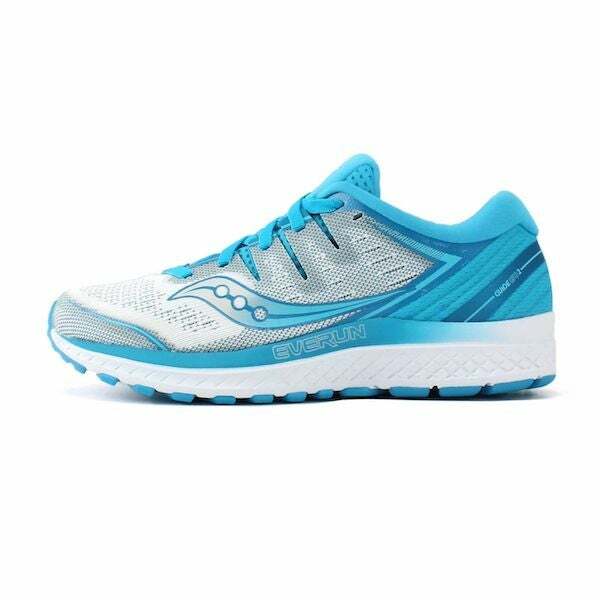 To figure out what type of running shoes you should buy, you first need to know the kind of feet and gait you have. 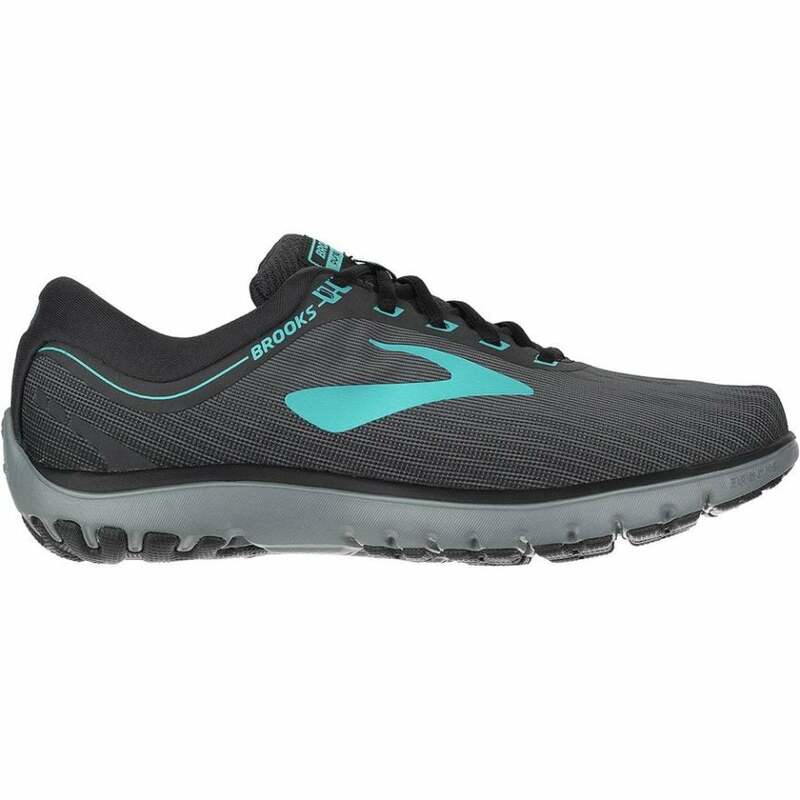 This can be done in store, or through the use of Brooks Shoe Finder which helps consumers find the right shoe for their foot size/shape and their typical type of workout. 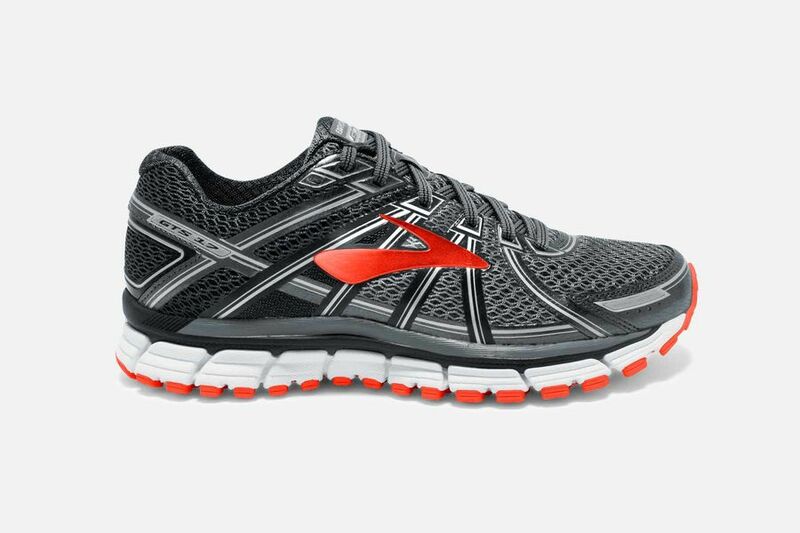 Pronation, flat feet, high arches and width can all determine what kind of shoe is best for you, and what’s going to be most comfortable when you hit the pavement. Not sure where to start, sis? We’ve put together a guide that will help! If you’re flat-footed, you’re most likely an overpronator, which means that your feet roll inward when you run. 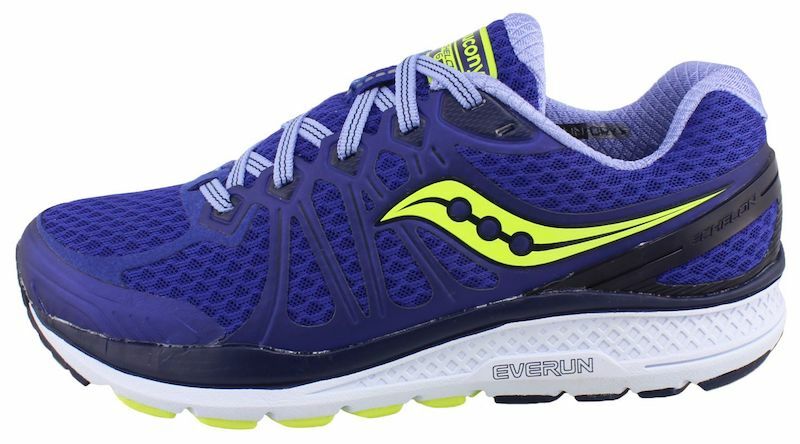 Knowing that, you’ll want to maintain stability during your runs, so the key is to look for “motion control” or “stability” on your running shoe boxes, to get the best shoe for your foot type. Here are a few that will work for you. If you have high arches, you probably slay in some heels, but that also means you probably supinate or underpronate, which means your feet roll outwards as you run. It’s very important that runners with high arches periodically re-measure their feet because running will cause their arches to gradually fall, making their feet longer. 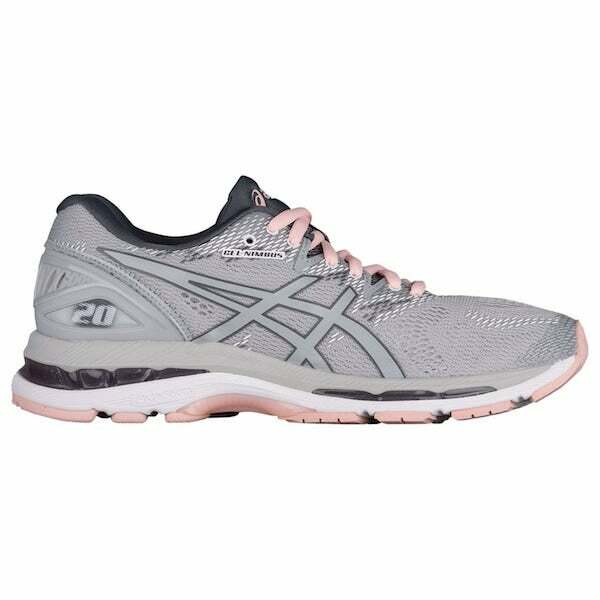 You need to look for flexible running shoes with a soft midsole that absorbs shock. 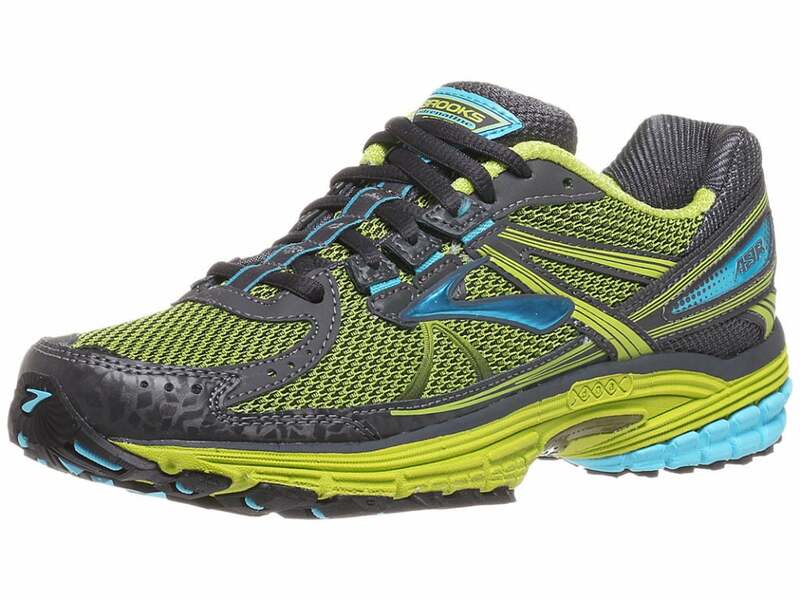 When buying running shoes, look for options with the words “flexible” or “cushioned” included in their descriptions. If you’re like me, the hardest part in finding sneakers (or any shoe for that matter), is the width. 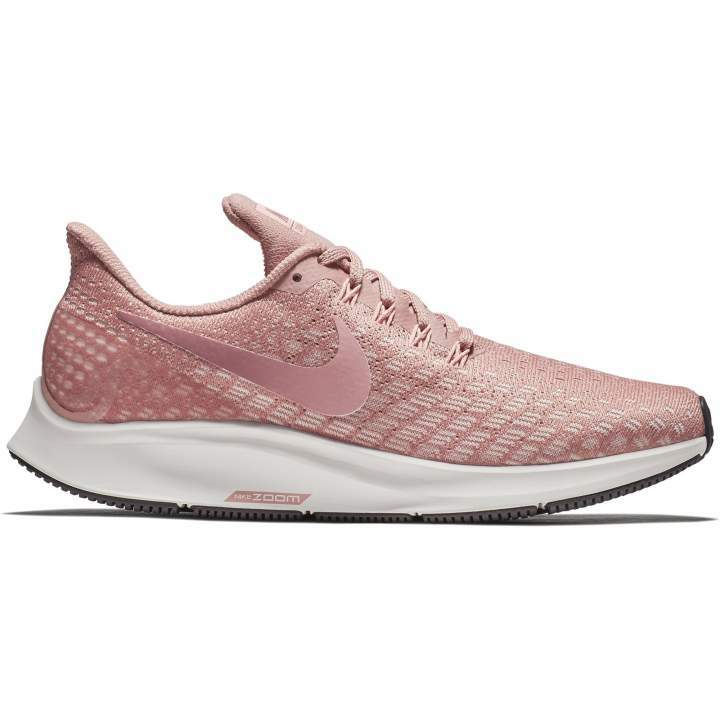 Often times you must look for the “W” on the box to ensure that you have proper room, and when it comes to running shoes, you must look for “cushioned” or stretched materials (if not a specific wide shoe). Are your feet neutral? Well, then you’re one of the “lucky” ones, because there are a range of options for you. 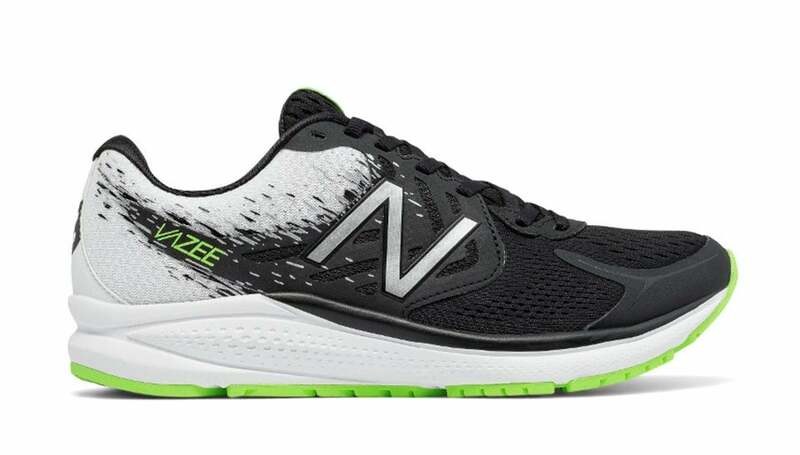 As long as you pick a running shoe that doesn’t counteract your foot type, you shouldn’t encounter any problems with most of the sneakers that are on the market for running. This is the most common type of foot, and it’s also the least susceptible to injury provided it’s outfitted with proper footwear.